 The Cornerstone Companies’ team enjoys a challenge. We have the expertise to handle your bonding projects efficiently and cost-effectively, even on a tight deadline or under what seem like impossible circumstances. As your partner, we stay on top of your business and industry. We make recommendations to help execute your business plans, offer ideas to grow your business, and consult on how to tackle even the most demanding projects. Let us put our more than 50 years of combined experience to work for you.